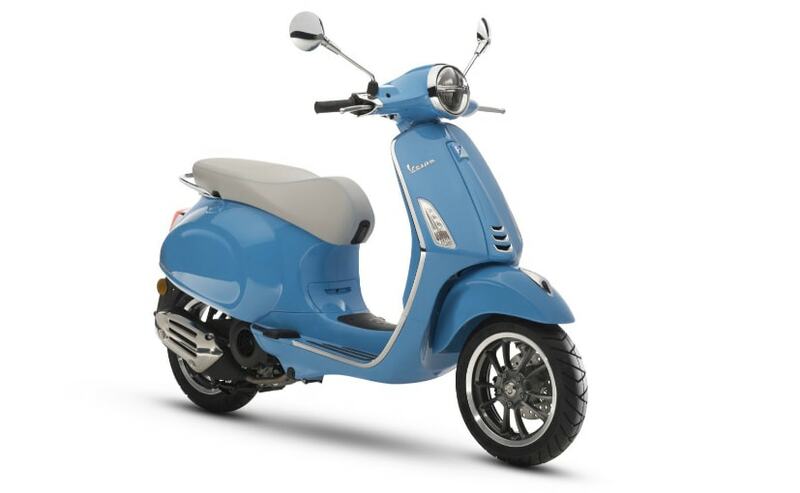 Vespa has rolled out three new models at the Amerivespa Rally, which include the Primavera, Notte and Yacht Club models. The Piaggio Group has unveiled three new special edition model Vespa scooters for 2019. The new scooter models were unveiled at the the Vespa Club of America's annual event, the 2018 Amerivespa event, which was held in Richmond, Virginia, in the US. A new special edition family was showcased at the event, and featured the upcoming Primavera 50th anniversary, Primavera S, Yacht Club and Notte model version Vespa scooters. Each scooter will be a special edition model for 2019 and will be first available on sale in the US and Canada. The Vespa Primavera celebrates 50 years, with the first version that arrived in the market in 1968. The Primavera was small, nimble and propelled by a peppy engine and remained in production till 1982. The Primavera became a legendary model and also one of the most spectacular commercial successes in Vespa's history. The anniversary model Primavera 50 gets aluminium alloy 12-inch wheels, with a new five-spoke design. The special edition Primavera S incorporates a fully-digital instrument panel with a full colour TFT display. The Primavera 50th Anniversary will be available in 50 cc and 150 cc engines while the Primavera S will only be offered in a 150 cc engine. 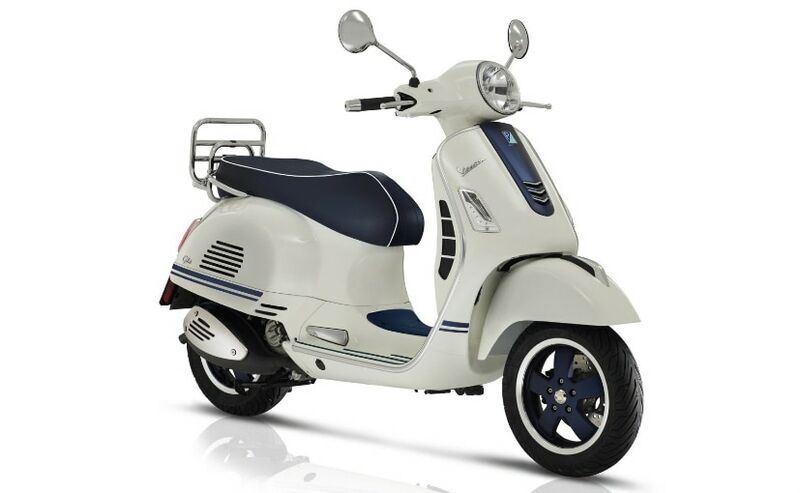 The Vespa Primavera Yacht Club, available in 50 cc and 150 cc versions, and Vespa GTS Yacht Club, available in a 300 cc version, stand out for their white colour, embellished with numerous navy blue details. These include, beside the special graphics on the chassis, the rims, varnished an opaque blue with a special diamond finish, the "tie" on the front shield, also blue with chrome ornaments, and the rubber floorboard inserts. An additional distinct element, exclusive of the Yacht Club special series is the saddle, with the white edge that runs around the perimeter of the saddle, as well as the plate with the Yacht Club logo placed on the rear shield complete the personalization and highlight the attention given to even minute details. 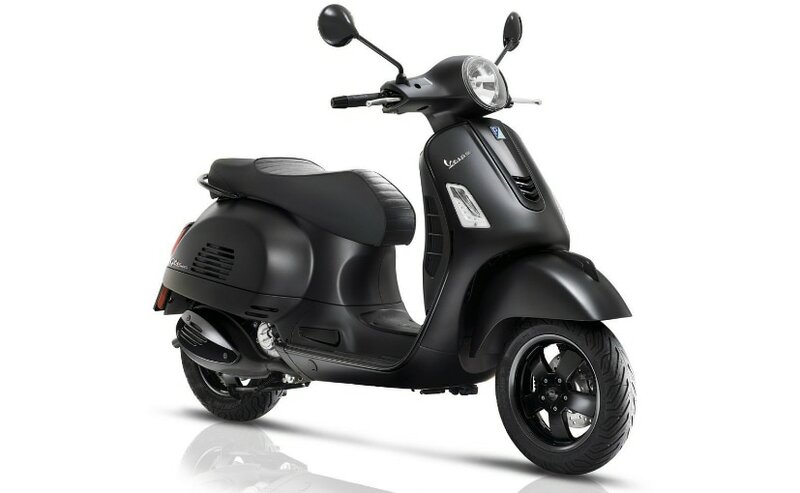 The Vespa Notte stands out for its total black look, characterised by the new opaque black of the chassis with numerous glossy black details, including the mirrors, the ornaments of the classic "tie" on the front shield, the handlebar ends, the passenger handle and the extractable foot pegs of the GTS Super Notte. The Vespa Notte will be available in 50 cc and 150 cc versions of the Sprint variant and a GTS 300 Notte with a 300 cc engine. So far, there's no word on if Piaggio will introduce any of these special edition models in India.